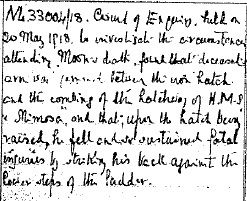 Centenary of the Battle of Coronel: Loss of at least 26 Ulstermen. 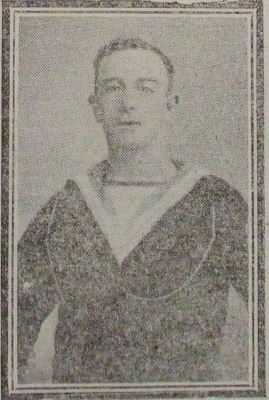 Newspaper reports at the time were confused and it was not confirmed until many days later what had actually happened to Cradock and his fleet. 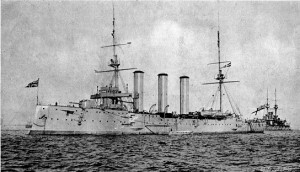 In fact on 4th November it was reported that HMS GOOD HOPE had not been damaged at all and on the 7th November it was reported that ‘The Admiralty have now received trustworthy information’ and that HMS MONMOUTH was ashore in Chile. 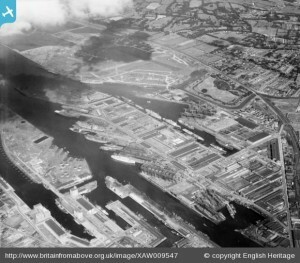 Although GLASGOW and OTRANTO both escaped, 1,654 men were drowned on GOOD HOPE and MONMOUTH. No survivors were found and Cradock himself was lost with his ship.Von Spee’s own fleet had suffered little damage, and sailed thereafter to Valparaiso to a rapturous welcome from the local German population. The location of Malta between the coast of North Africa and Italy made it a key strategic position, for Malta not only provided the Royal Navy with deep water anchorage but it was also a staging post for troopships transporting men and materials to Gallipoli, Salonica and Egypt. 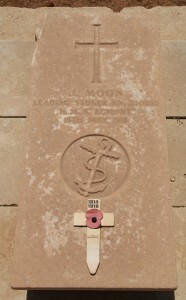 However, for many Ulstermen, their connection with the island was medical and, for some, Malta was their final resting place in death. For some Ulsterwomen, Malta was the place where they provided medical care to men wounded in battle or suffering from illnesses arising from the battlefields. During the Great War, Malta was described as the Nurse of the Mediterranean. In 1914, Malta had five military or naval hospitals but this rose to 27 hospitals and camps during the war. The first wave of war casualties to be treated in Malta (600 casualties from the Gallipoli landings) arrived on 4th May 1915 and approximately 136,000 men from the Mediterranean Expeditionary Force and the Salonika Expeditionary Force were treated in Malta up to February 1919. 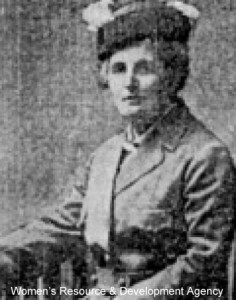 One Ulsterwoman who served in Malta was Dr. Elizabeth Gould Bell of College Gardens who left Belfast in July 1916 to take charge of a ward in a Malta Hospital. Elizabeth was married to Dr. Hugh Fisher (but widowed by 1911) and her father, Joseph Bell, had been Clerk of the Newry Union, a position her brother also held. She was the first female student to study Medicine and Surgery at Queen’s College Belfast and she received her degree from the Royal University in Ireland in 1893. Before the war, Dr. Bell was a keen advocate of the extension of the franchise to women, being a member of the Irish Women’s Suffragette Society in Belfast and treated suffragette prisoners in Crumlin Road Gaol. She later devoted herself to the medical welfare of women and children. 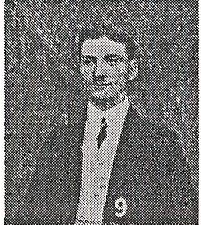 Her only son, Hugo Bell Fisher, was studying medicine when he received a commission with the Royal Munster Fusiliers in 1915 and he joined his unit in France on 23rd November 1916. 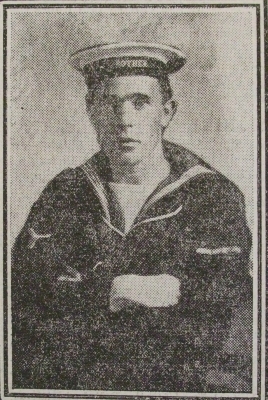 He was wounded and captured during the Battle of Passchendaele and died on 23rd November 1917. 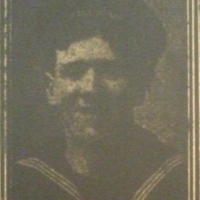 He is buried in Harlebeke New British Cemetery in Belgium and is commemorated on the War Memorial in Fisherwick Presbyterian Church. Three of the Ulstermen buried in Malta were associated with Belfast congregations of the Presbyterian Church in Ireland. 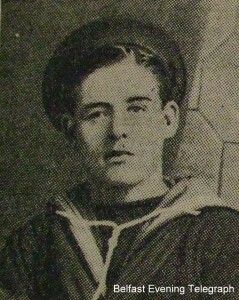 was born in Bangor on 11th October 1893, being the third son of Hugh and Mary Adair. 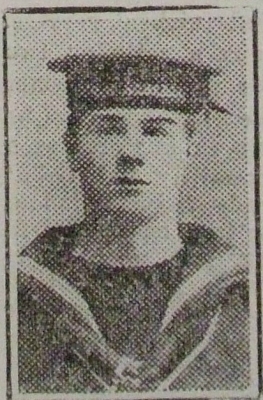 His father was a farmer but Mary was a widow by 1901, at which time the family was living in Southwell Road, Bangor. 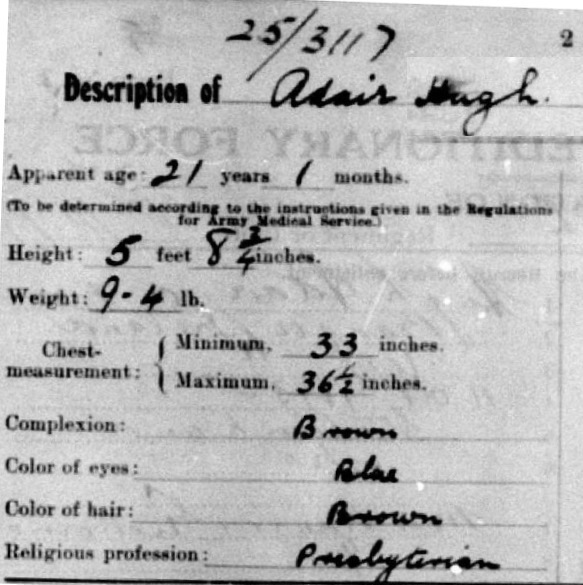 Hugh Adair emigrated to New Zealand in 1912 and was working as a Stati on Hand in Makauri when he enlisted with the 9th Squadron of the Wellington Mounted Rifles in December 1914. 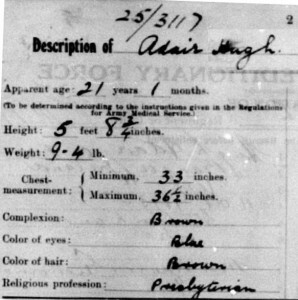 Trooper Adair left New Zealand in February 1915, arriving in Egypt in March 1915 and, in August 1915, his unit was located at ANZAC Cove on the Gallipoli Peninsula. Hugh’s only sister, Ruby, served as a nurse with Queen Alexandra’s Imperial Army Nursing Service in Alexandria. 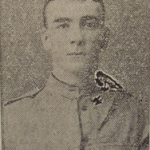 Hugh Adair was transferred to a hospital on Malta on 10th September 1915 suffering from gastritis and he subsequently died of enteric fever on 3rd October 1915 and is buried in Pieta Military Cemetery. 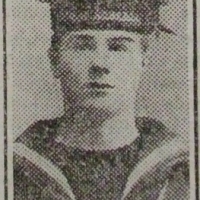 On 20th November 1915, the Newtownards Chronicle report on his death recorded that he had been wounded after a couple of months at Gallipoli. 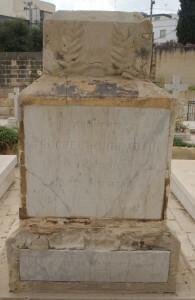 Unlike most military gravestones in Malta, which lie canted and contain three names, Hugh Adair has a personal memorial that was erected by his aunt, his sister and his brothers. 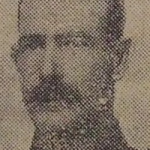 His name is also commemorated on the Rolls of Honour for First Holywood Presbyterian Church and Cooke Centenary Presbyterian Church in East Belfast. 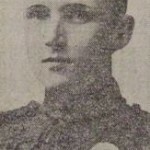 was born in Belfast on 23rd April 1893, being the fifth child of Robert (a factory mechanic) a nd Ellen Cairns, who were living in Greenmount Street, Belfast in 1901. 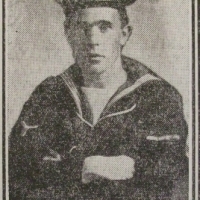 Robert Cairns served on HMS Russell, a Duncan-class battleship, which was detached from the Grand Fleet on 6th November 1915 and despatched to reinforce the British naval squadron in the Dardanelles. 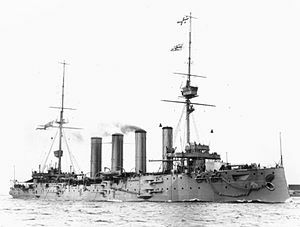 HMS Russell participated in the evacuation of Cape Helles from 7th to 9th January 1916 and she was the last battleship of the British Dardanelles Squadron to leave the area. 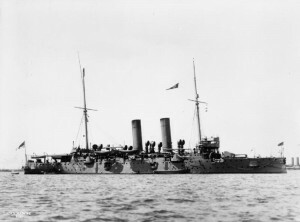 After the conclusion of the Dardanelles campaign, HMS Russell stayed on in the Mediterranean and was steaming off Malta early on the morning of 27th April 1916 when she struck two sea mines that had been laid by the German submarine U-73. A fire broke out in the aft part of the ship and the order to abandon ship was passed. After an explosion near the aft gun turret, she took on a dangerous list but sank slowly, allowing most of the crew to escape. 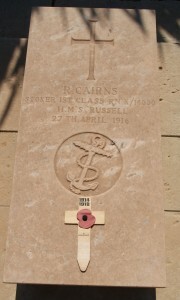 A total of 27 officers and 98 ratings were lost, including Robert Cairns who was buried in the Malta (Capuccini) Naval Cemetery. 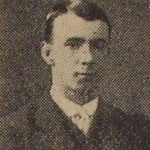 Robert Cairns’ name is commemorated on the Roll of Honour for Great Victoria Street Presbyterian Church in South Belfast. was born in Dungannon, County Tyrone, on 16th September 1878 and married Rachel Reid on 27th December 1904 and his wife, a linen weaver, was living at 44 Ruth Street in 1911. 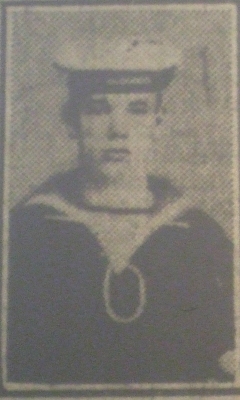 John was a labourer when he joined the Royal Navy on 4th March 1902 for a 12-year period. 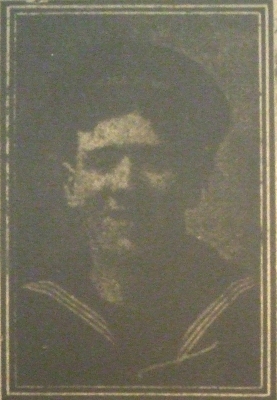 He extended his service in March 1914 and was serving on HMS Vivid 2 when the Great War started. 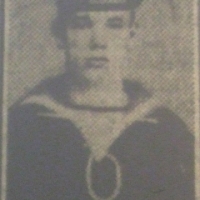 From 1st November 1917, he served on HMS Egmont, a Base Ship in Malta and died of a fractured spine on 16th May 1918 following an accident onboard HMS Mimosa. He was buried in the Malta (Capuccini) Naval Cemetery and his name is commemorated on the Roll of Honour for Newington Presbyterian Church in North Belfast. The Royal Scottish Pipe Band Association, Northern Ireland Branch (RSPBANI) has come together with Cookstown District Council to present a Music and Songs of the Trenches concert on Friday 24th October 2014 in the prestigious Burnavon Theatre, Cookstown to commemorate the 100th anniversary of the First World War. Two-and-a-half thousand pipers served in the Great War; men from Scotland, Ireland, Canada, Australia and New Zealand. 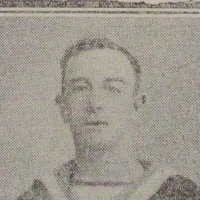 Over five hundred of these men never returned home. Two pipers were awarded the Victoria Cross for their bravery and many other medals were presented to these courageous men. 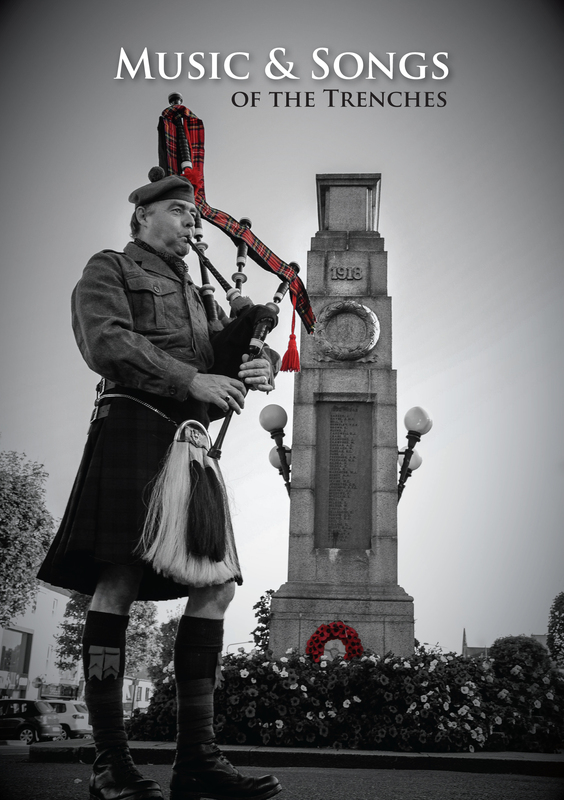 The RSPBANI are proud to commemorate the lives of all those who lived, fought and died in the Great War through the music, tunes and songs of the period. The programme will feature tunes composed by some of the greatest pipers of 1914 – 1918 including William Ross, William Lawrie and George Stewart McLennan performed by P.M. Ian Burrows and Pipers from Ballybriest, Cloughfin, Matt Boyd and Tullylagan Pipe bands as well as celebrated Uilleann Piper Chris McMullan. 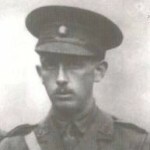 There is great variety in the programme with the songs from the First World War sung by well-known baritone Karl McGuckin, the Willie Drennan Folk Band performing excerpts from their Somme CD and the local Tamlaghmore Silver Band leading a sing-along as well as playing tunes from the period. 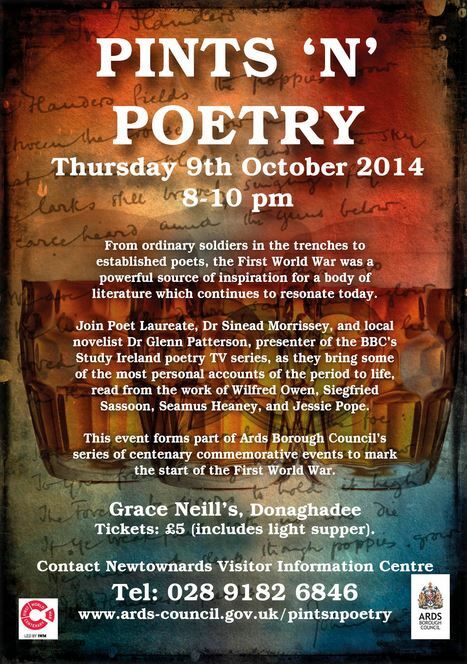 Join Poet Laureate, Dr Sinead Morrissey, and local novelist Dr Glen Patterson, presenter of the BBC’s Study Ireland poetry TV series, as they bring some of the most personal accounts of the First World War to life in an evening of ‘Pints a’’ Poetry’ to be held at Grace Neill’s, Donaghadee. Organised by Ards Borough Council, the words of ordinary soldiers in the trenches and established poets, read from the work of writers such as Wilfred Owen, Siegfried Sassoon, John McCrae, Edward Thomas, and Jessie Pope, will recount what it was like to live and serve during the Great War. While modern, original works, including those that are part of the UK-wide ‘Letters to an Unknown Soldier’ project to commemorate the centenary of the outbreak of war, will explore the impact and influence that the Great War still has today. The Pints ‘n’ Poetry event takes place on Thursday 9th October, 8-10pm, at Grace Neill’s, Donaghadee. Tickets cost: £5 (includes light supper) and can be purchased online visit www.ards-council.gov.uk/pintsnpoetry or at Ards Visitor Information Centre. For more information telephone 028 9182 4021. East Belfast answered the call to arms in World War One. 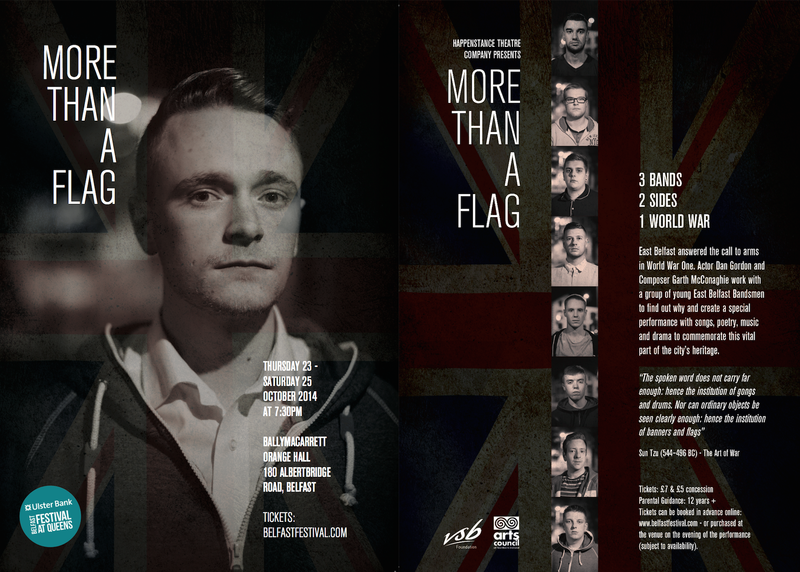 Dan Gordon and Garth McConaghie work with a group of young East Belfast Bandsmen to find out why and create a special performance with songs, poetry, music and drama to commemorate this vital part of the city’s heritage. Running from Thurs 23 – Sat 25 Oct at Ulster Bank Belfast Festival at Queen’s.